Belgian Police took an interest in the fact of using pepper spray in Liege. 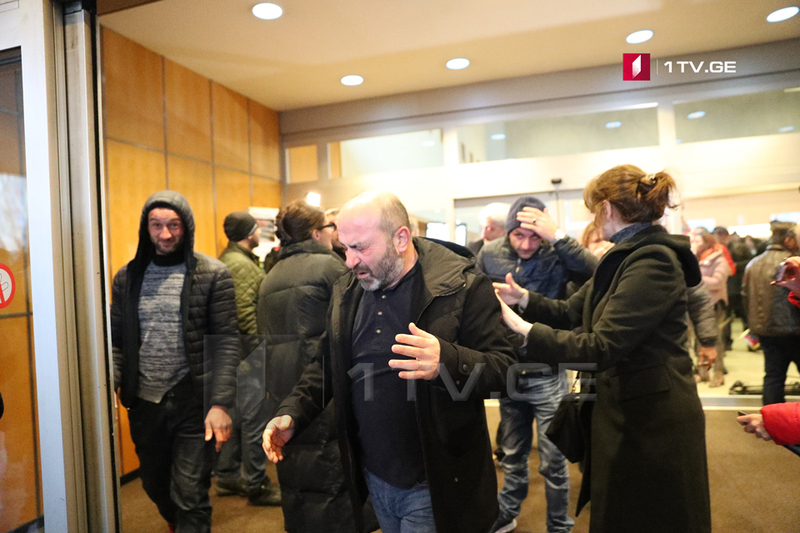 The journalist of the First Channel Lika Alelishvili has been summoned for questioning in the status of the victim. She was fulfilling her duty at the time of the incident. The former president of Georgia Mikheil Saakashvili met with supporters of the United National Movement in the House of Congress in the city of Liege in Belgium yesterday. According to the organizers, Georgian emigrants from various countries gathered in Liege. Part of emigrants was not allowed to attend the event. According to them, they wanted to express their own different position. Before the session, the physical and verbal confrontation took place in a hall, during which supporters of the “National Movement” used pepper spray.